We know it’s exciting — six museums! Free admission! Fun! 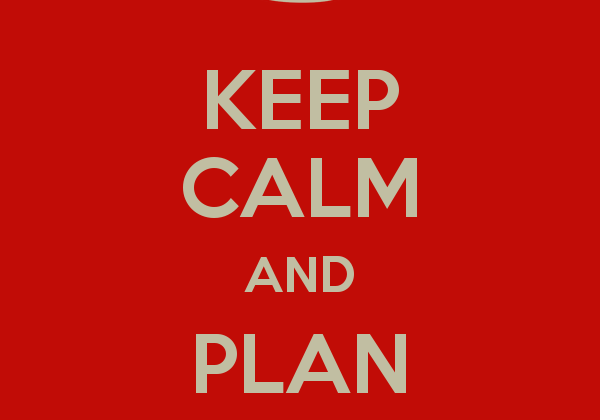 But we strongly encourage visitors to only plan to tour three maybe four museums on MOTA Day. Spend time and enjoy. Don’t rush. Don’t miss your shuttle back to your car. 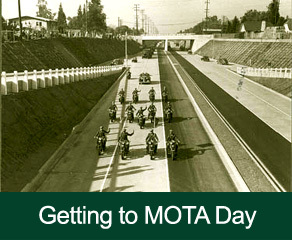 Remember, MOTA Day is noon – 4pm. MOTA Day offers so many sights to see…and you can always come back next year to check out museums you didn’t see this year!